*This offer is still available in case you may have missed this before. 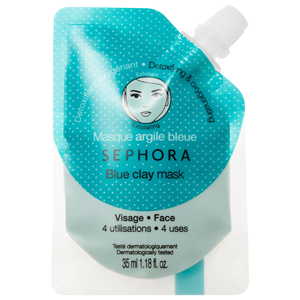 Get a FREE Sephora Collection Clay Mask Sample! Follow Sephora Collection on Instagram. You must follow @SC to receive your sample! This is still available if you didn’t get it last month. This offer is valid while supplies last; quantities are limited. No more than one Sephora Collection Rouge Cream sample per person. While you’re on Instagram you can also follow Hunt4Freebies!